Kodi is a Swahili word meaning rent. 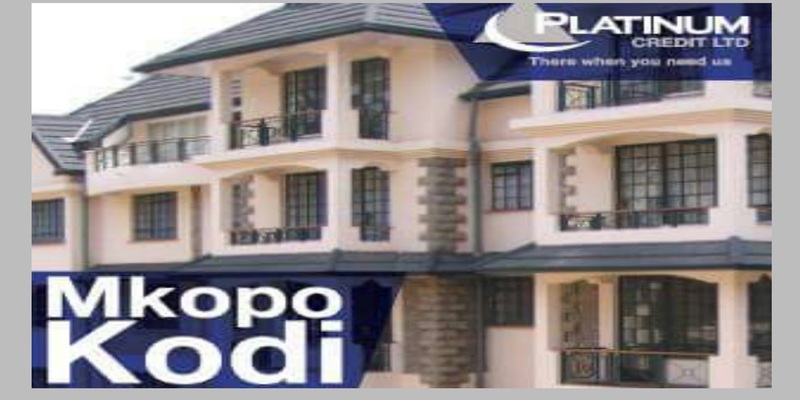 Mkopo Kodi is a credit facility made purely for Kenyans owning developed property that has been rent out for a while to commercial or residential tenants. 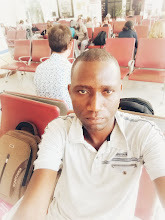 In simple terms,mkopo kodi targets landlords and landladies who have been in the business for more than a year. Property Search Report stamped by authorized mandate. 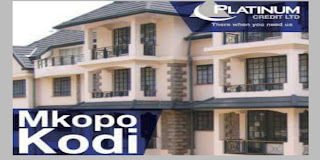 People who qualify to apply for mkopo kodi loan are landlords and landladies getting rental income.